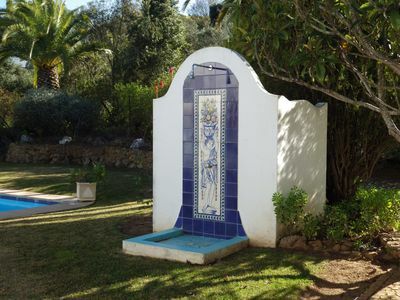 This charming property of 3800 m2 is located in the hills of Sintra, a World Heritage Site, just 10 minutes from the nearest beach, 25 minutes from Lisbon and Cascais. 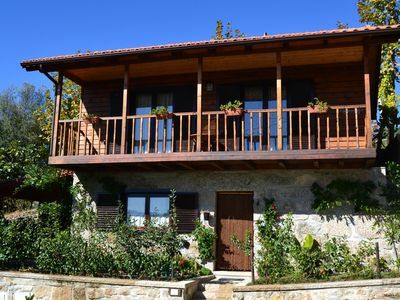 It has a nice garden and pool with incredible views. 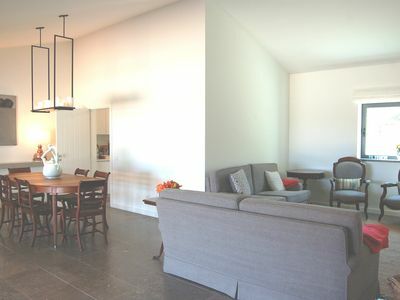 The house, about 300m2, has 4 bedrooms for 8 people, large living room with 3 distinct environments and still small living room. 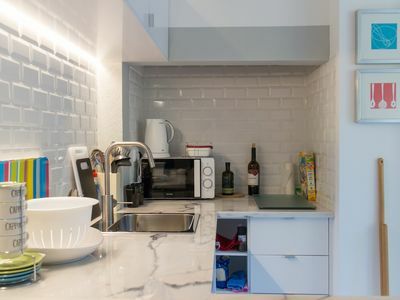 4 full bathrooms. 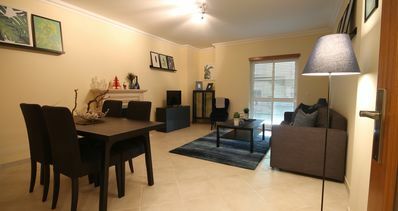 It is fully equipped and furnished. 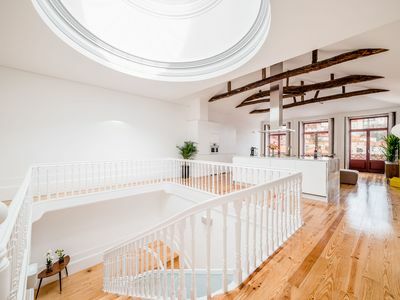 Top finishes. 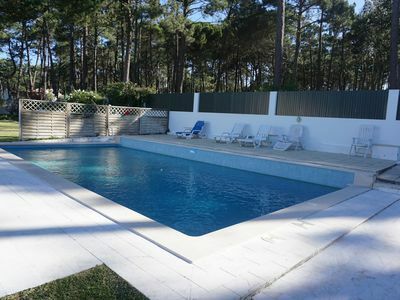 This wondefull 3800 sqm property is located in Unesco World Heritage Sintra Mountains, less than 10 min from nearest beach and 25 from Lisbon and Cascais. 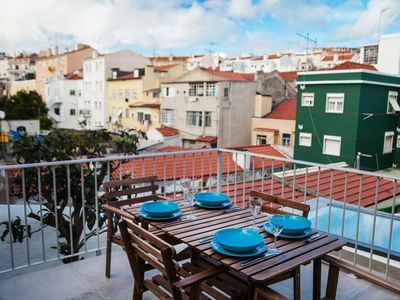 It has a large garden and cozy pool with magnificent views over the country side and Sintra Mountain dotted with palaces and botanical gardens to be visited and enjoyed. 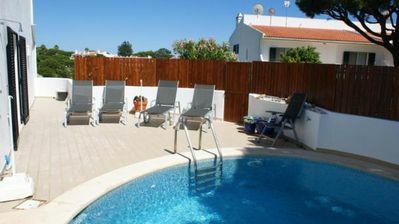 Beautiful villa with garden and pool,quiet area ! 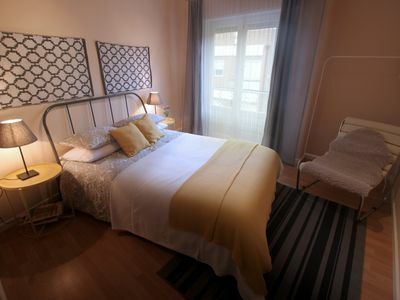 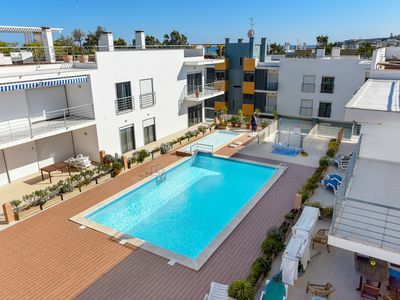 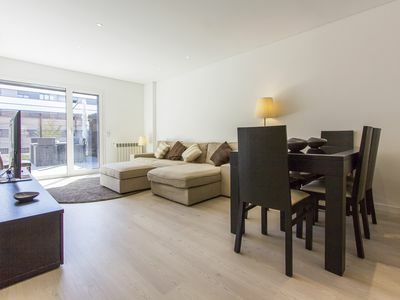 Santana Antic II apartment in Pena with WiFi & air conditioning. 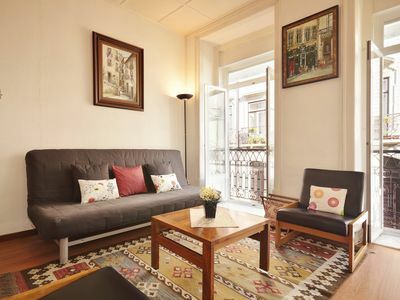 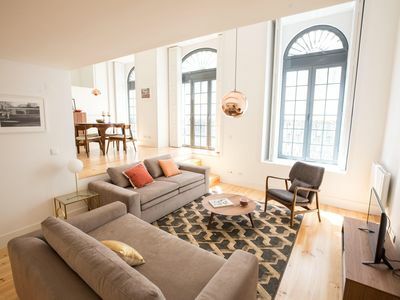 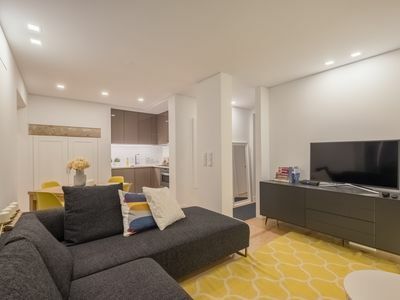 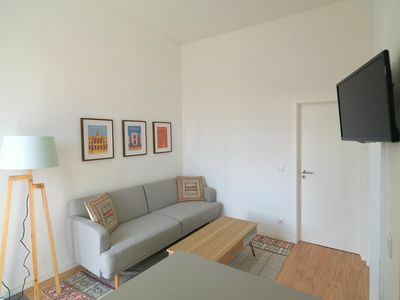 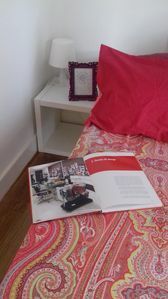 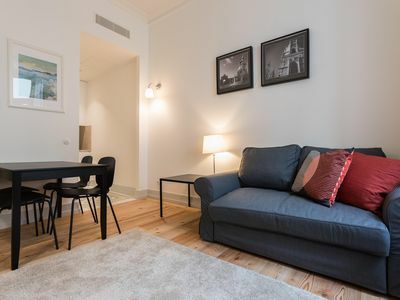 Baixa Cozy Apartment I apartment in Baixa/Chiado with WiFi & integrated air conditioning. 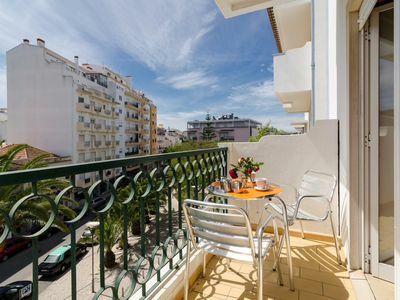 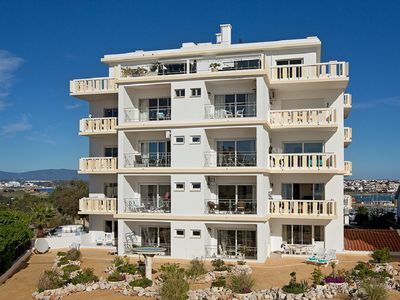 Ignez River View 19 apartment in Massarelos with WiFi & shared garden.